When I repeat the verses in the Song of the Psalms over and over again I become engaged emotionally with how great G-d is. 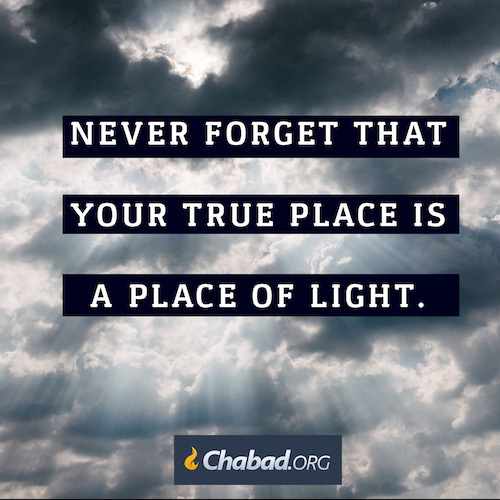 I begin to feel the presence and power of G-d. This repetition of the verses of the Song of the Psalms gives me an emotional boast. And I am drawn closer to G-d and I can see how HaShem reacts in the world. Thus, I am not just acknowledging a prayer of Thanksgiving now I am relating emotionally with awe and wonder to G-d’s creation of the sky, all of animals and the entire world. I begin to see how this all connects with G-d.